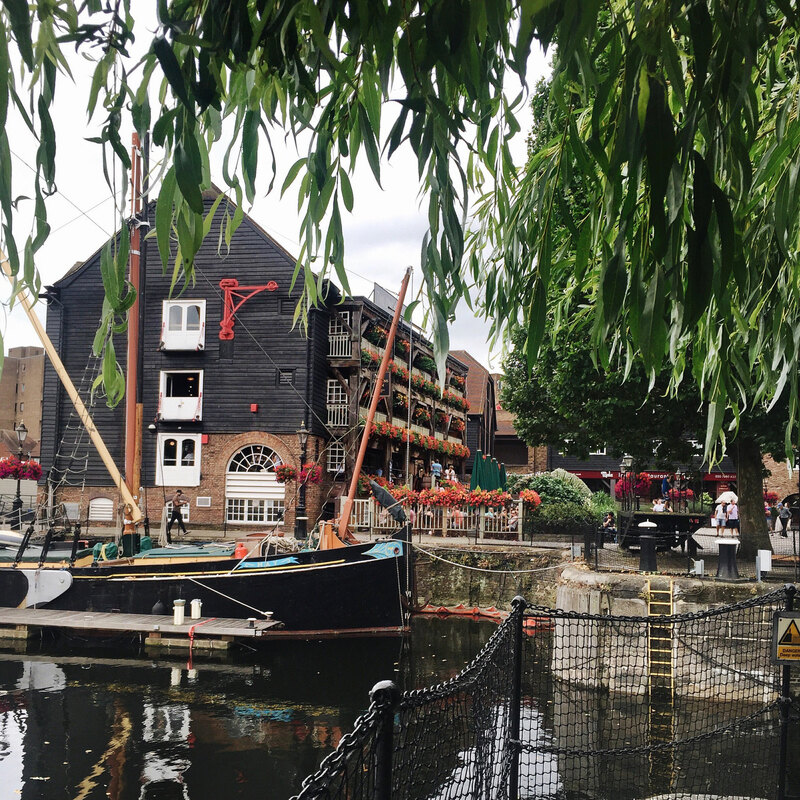 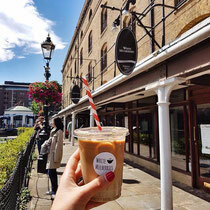 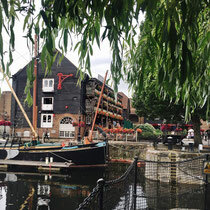 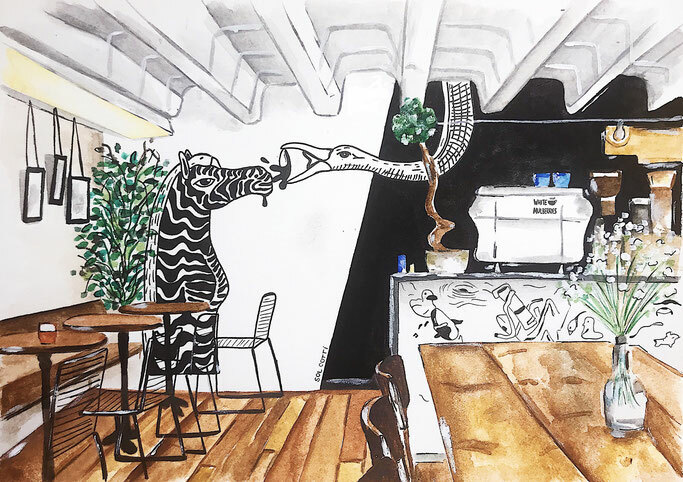 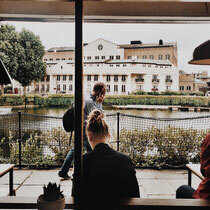 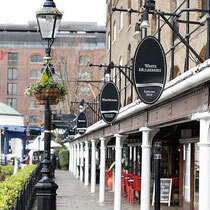 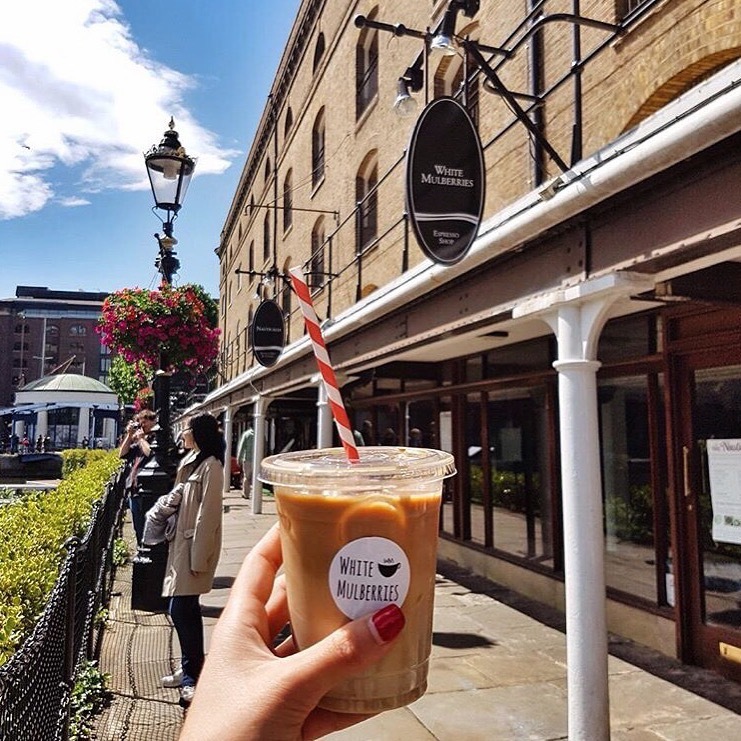 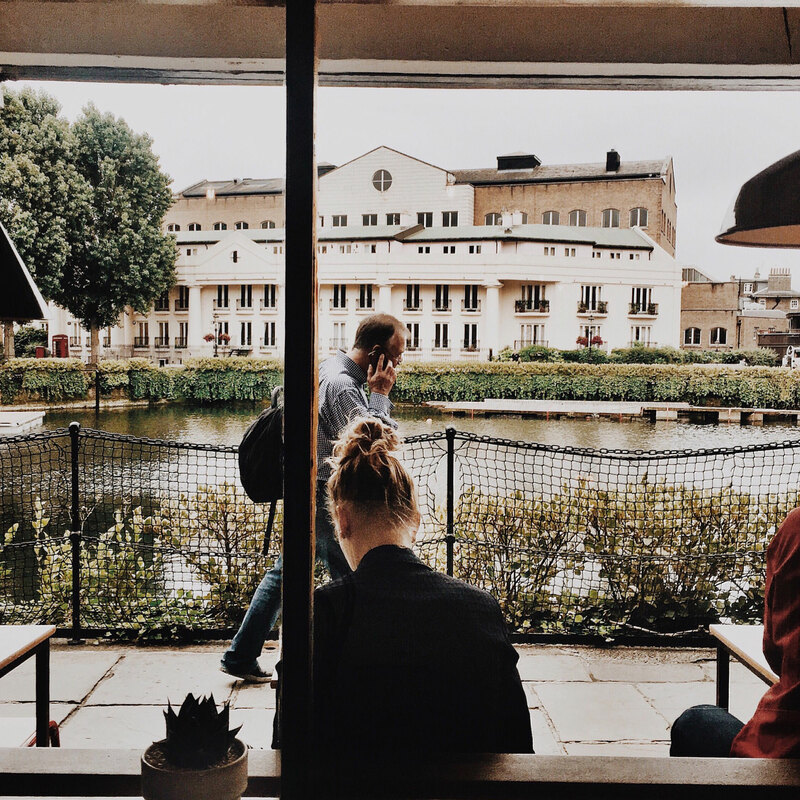 Located in historical Ivory house , built in 1858 and the only original warehouse still standing in St. Katharine Docks, White Mulberries coffee shop is only a short walk from Tower bridge and Tower hill station. 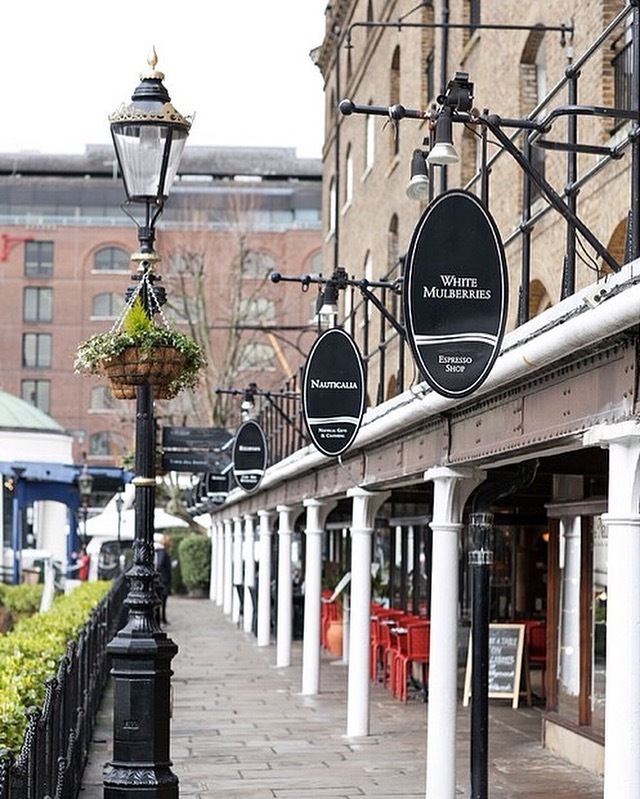 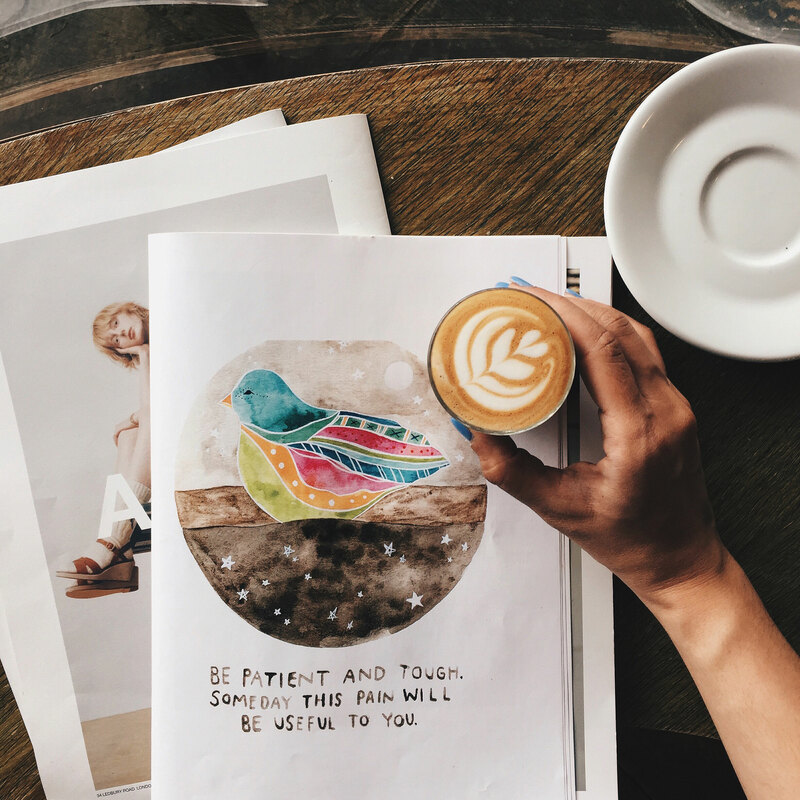 At White Mulberries, we make sure that you are served amazing coffee , cake and great food , while enjoying the stunning views of St. Katharine Docks. 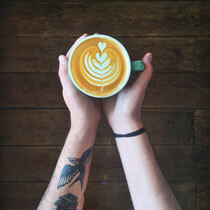 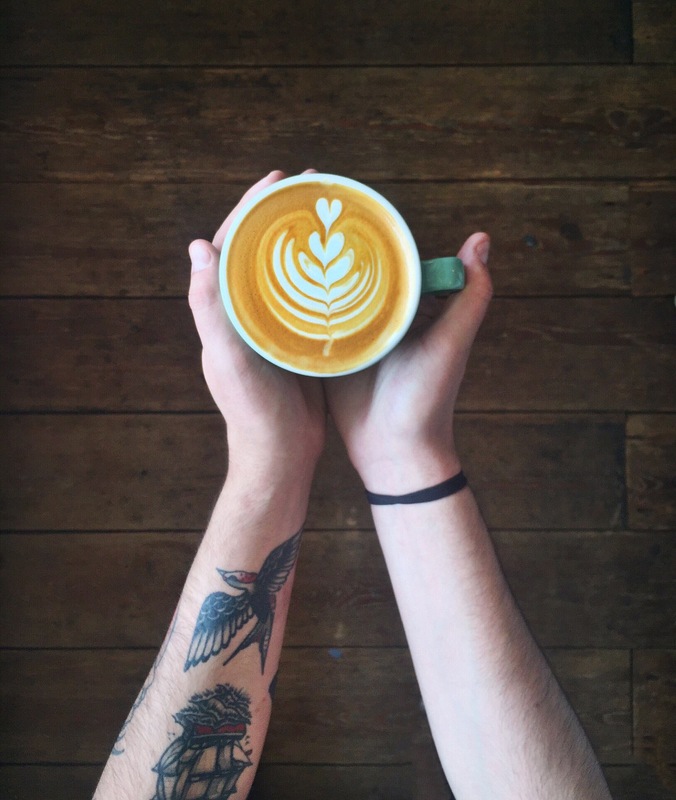 Established in 2012, we became the Winner of London's best coffee shop 2014 at Coffee Stop Awards. 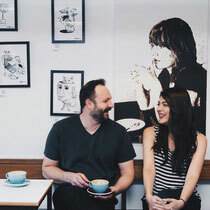 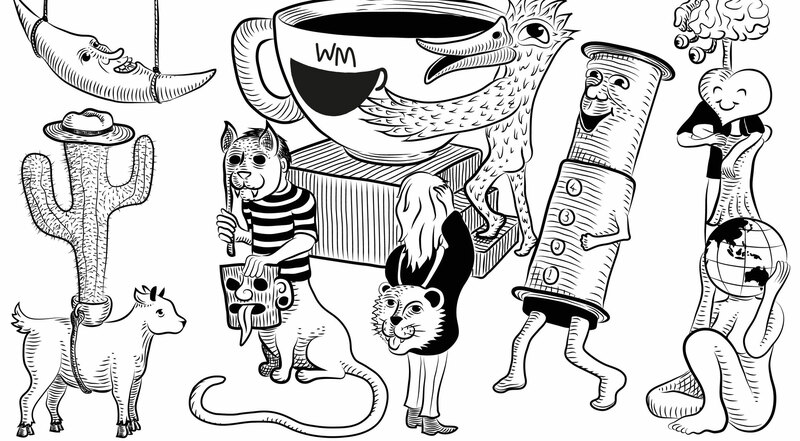 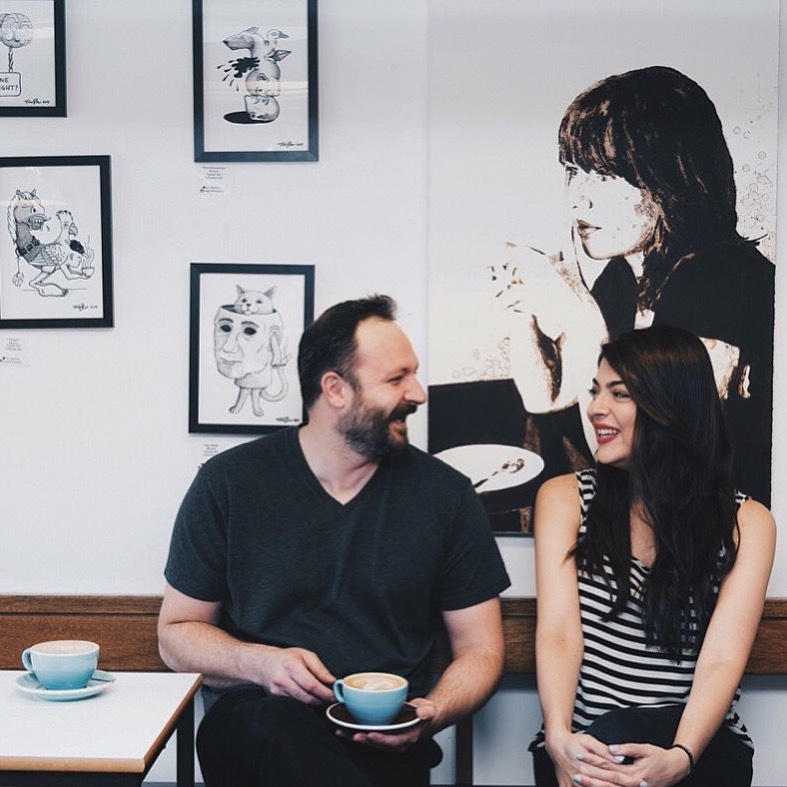 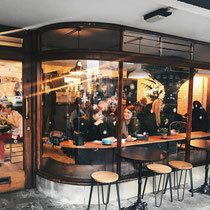 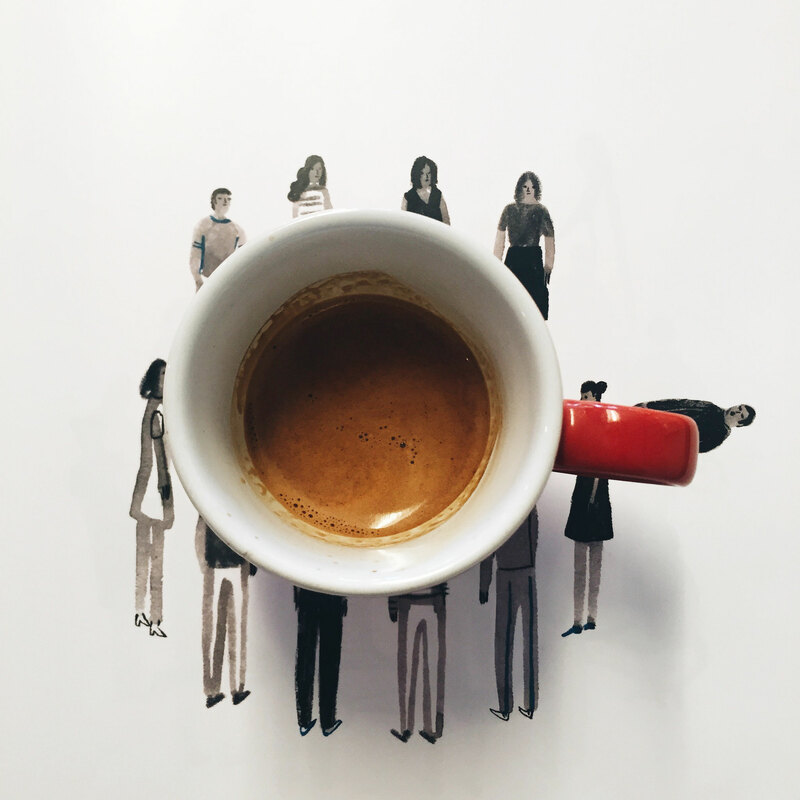 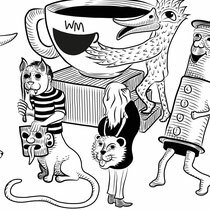 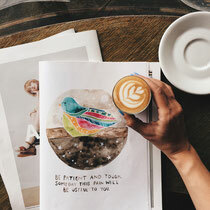 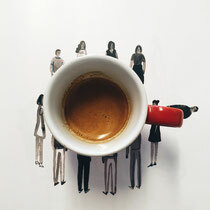 Our team of friendly, knowledgable baristas pull together our vision of a neighbourhood coffee shop with great products in a down to earth atmosphere. 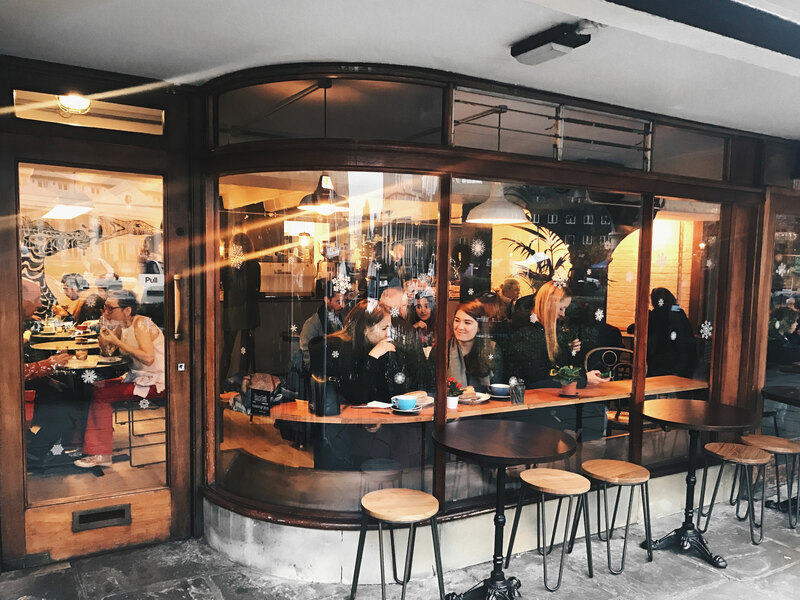 Whether you come here for your morning coffee, Business meeting or a leisurely brunch , we want you to treat White Mulberries as your home away from home.